"The best of its kind! The developers care about their users and this app comes with the greatest collection of useful features which help me out every day. A must-have!" "Great efforts from developers.. Just minute ago I bought this without trying free one but its worth every penny!" "The app is working great. Dev listen to users. App very useful for getting things done quick. Keep it up!" "Amazing That's what I need! Thank's!" "Browser has both url and content cut and paste. No other floating browser I tested had this. Note taking has a multi frame format you can use for a multi section report. PDF reader opened every text I tried." 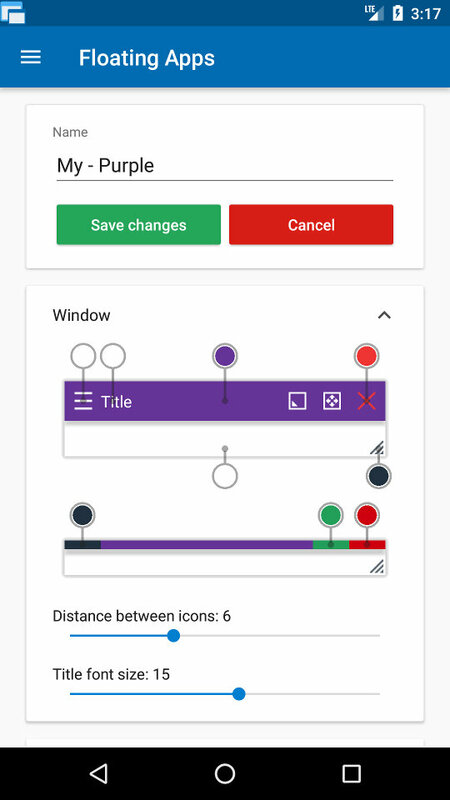 "App is improving a lot and some Floating Apps are really handful. Development is active and oriented to users." Stop switching from one app to another and experience real multitasking with floating mini apps that make your life easier! Do not find the right floating app for you? 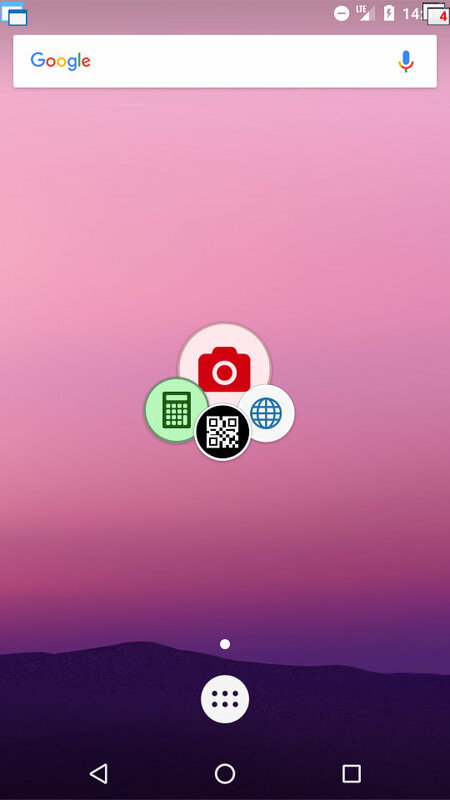 Turn homescreen widgets and URLs into your very own floating apps. 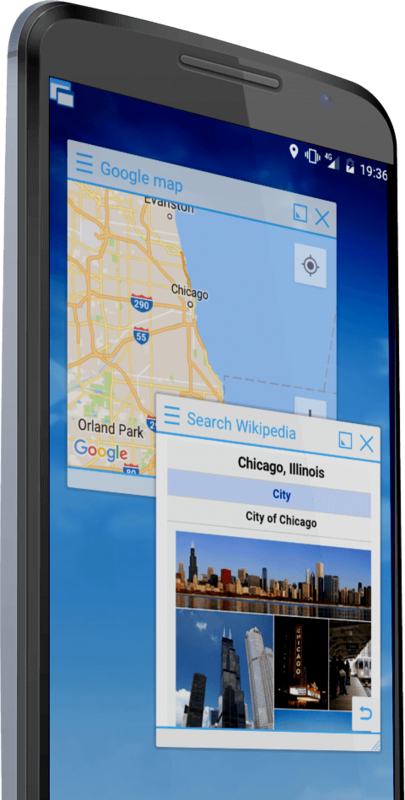 Access floating apps anywhere and anytime without leaving what you are just doing with Floating Menu and Floating Icon. 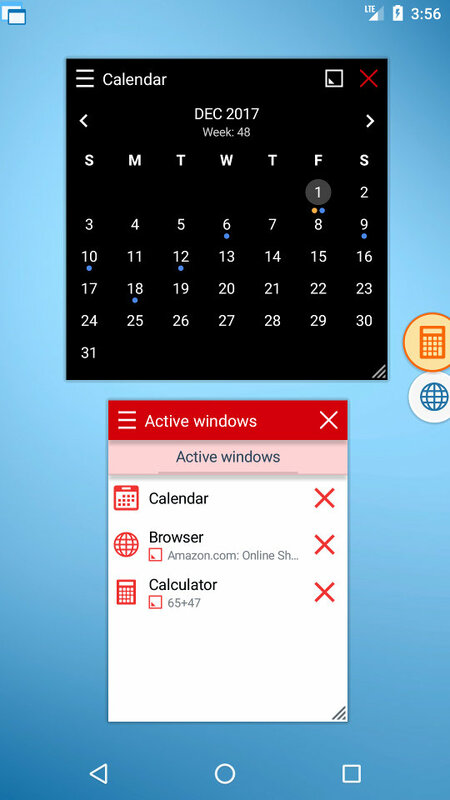 Extremely powerful floating menu allows you to access not only floating apps, but also normal and recent apps and shortcuts! Access floating apps with one tap via movable & resizable floating icon that stays always on top of other apps. Move windows by simply dragging their title, resize them by dragging their bottom bar. Arrange windows your way! Maximize the floating app to utilize the whole screen. Minimize it if you don't need it now and restore it later. Easily access advanced features & functions, control the window, its borders and transparency with context menu! 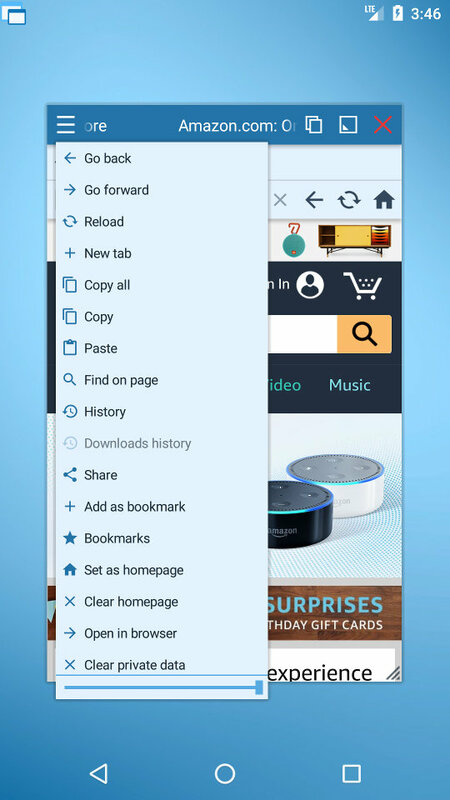 Open links, videos or images using floating apps the same way as you do with normal apps. Use shortcuts, notifications and more. See Floating Apps in action, download it and explore it on your own! and never-ending work. We love to do it for you! The largest and the most advanced collection of floating apps available. It works out-of-the-box yet comes with a lot of options - themes, font sizes, customizations and more. We're always doing our best to help our users, so you're not left alone! We're developing the app for more than 6 years. Buy once and receive all updates in the future. We're listening to your requests and designing apps and features for you! Floating Apps is much more than just a set of mini apps! 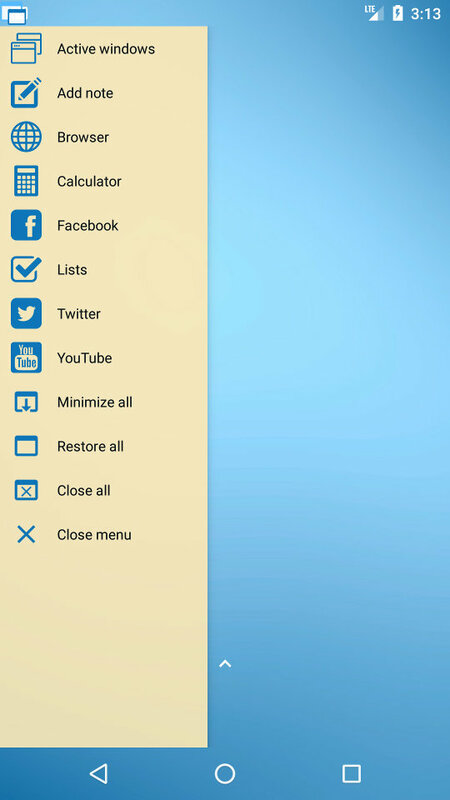 Launcher for all other floating apps. Start to do what you need – anywhere and anytime. Access important actions via this simple app or via the notification bar. 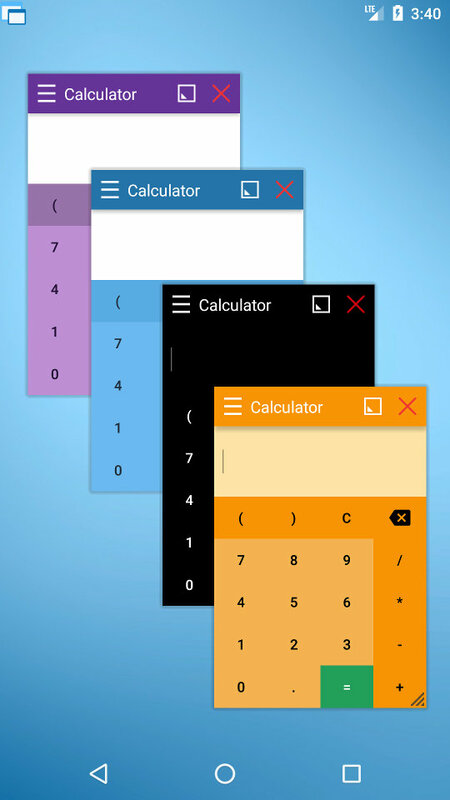 Minimize floating windows and manage them with this little but powerful floating app. There is always something to write down. Simply do it with multi-page notes! Reading QR code and visiting the website no longer need extra app and leaving your current task. 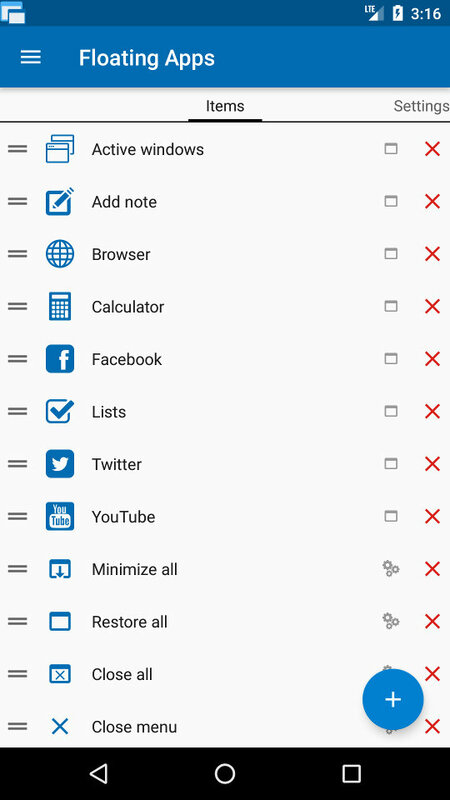 Do you need to add bookmark right now and right here? Just provide title and URL and it’s done. Surf in the floating window. Do not leave currently opened application, because you want to visit some link. Need to do some math right now? Just do. Why leave current task for such a small thing? All your calendars and events in the floating window... and synchronized with your Google account! The history for your clipboard combined with your clips management - ultimate multitasking tool! Running fullscreen app and need current time? You no longer need to access notification bar to see what's the time. Take a photo or record a video easily, anytime and anywhere with handy Floating Camera. 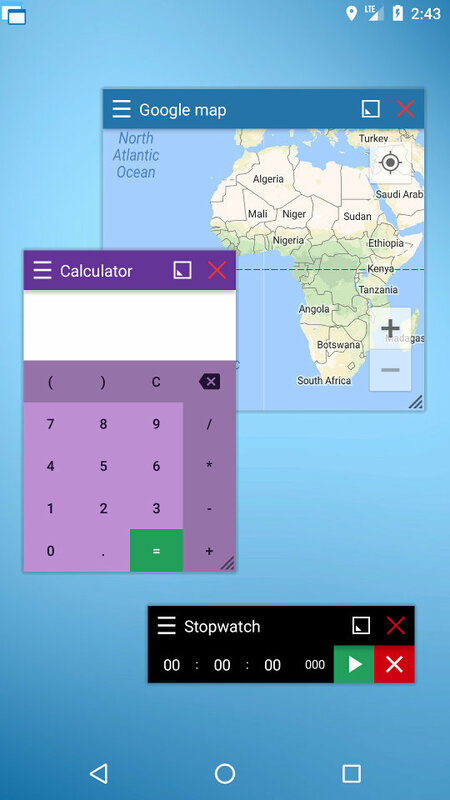 Small and handy compass over any app. Did you ever miss having compass available all the time? It's the past! Doing something and suddenly need phone number, email or web of someone from your contacts? No problem! Do you need to limit your time for some task? Do it easily. Do not copy-paste phone numbers, remember them or write them on the paper. Dial them right now! Need a help with important decision? 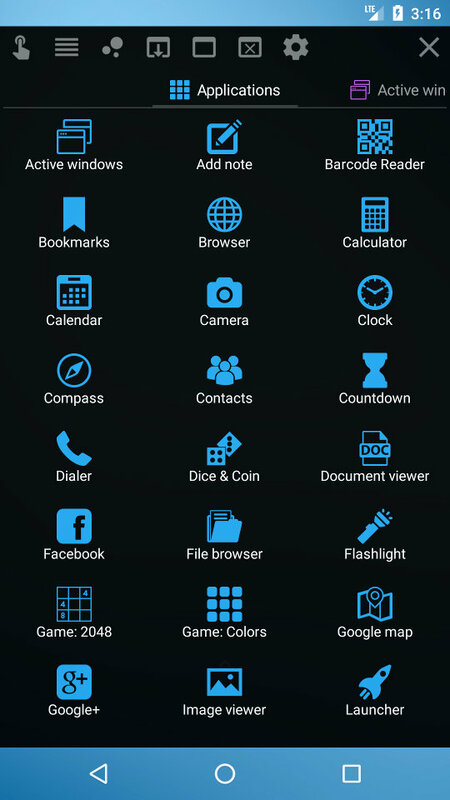 Roll dice or flip coin right on your phone or tablet ;-). Open PDF, DOC, DOCX, ODT, RTF and TXT in a floating window! This is real productivity boost! 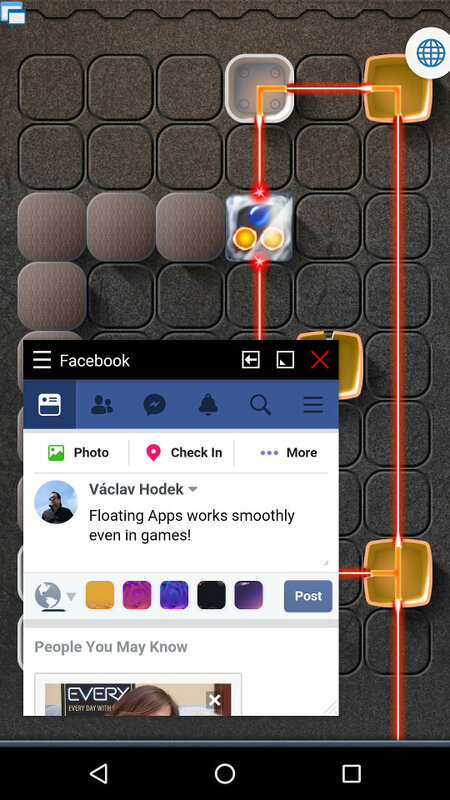 Access Facebook in the floating way. Like, comment and chat without leaving current task. Access Facebook in the floating and lighter way at the same time :-). 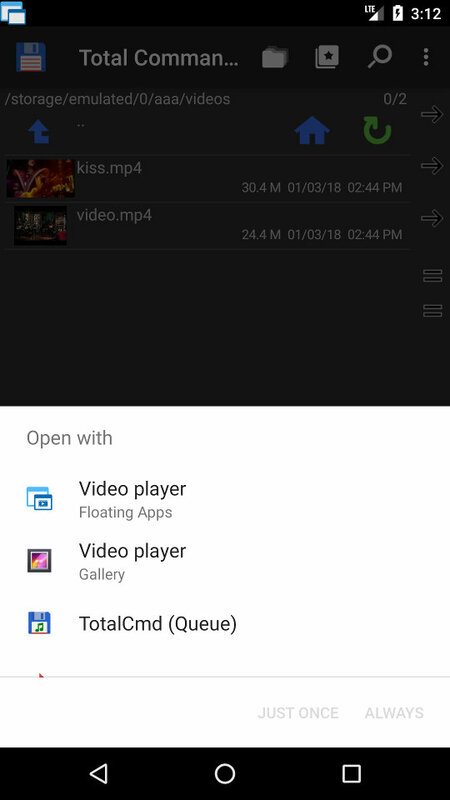 Browse your files in floating window. 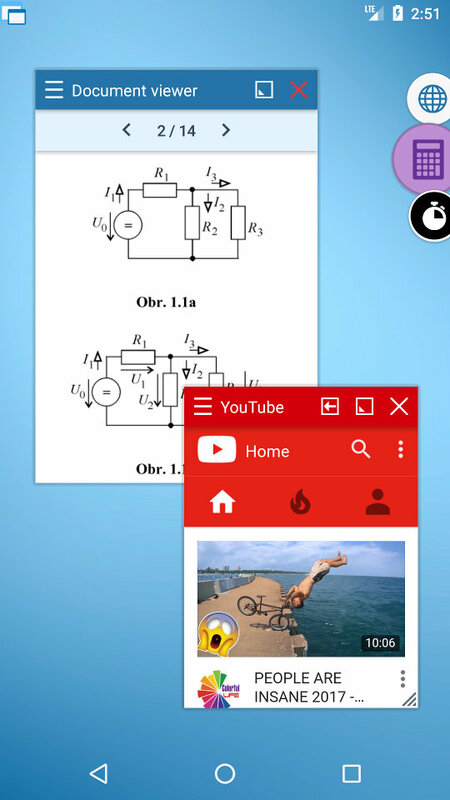 Open images, videos, music or PDF files in floating window! Turn on camera light anywhere! Do you need light and do not want to leave your work? This is right for you! Waiting for some long running task? Do not just stare at the screen and play a popular logical game for a while. Beat the high score whenever you have a few minutes waiting for some app to do its work. Be sure that you are on the right way and use your phone for other things too! Access Google+ in the floating app. Be socialized while using your phone for other tasks. Need to look at some image but just doing something else? Open it in floating image viewer! 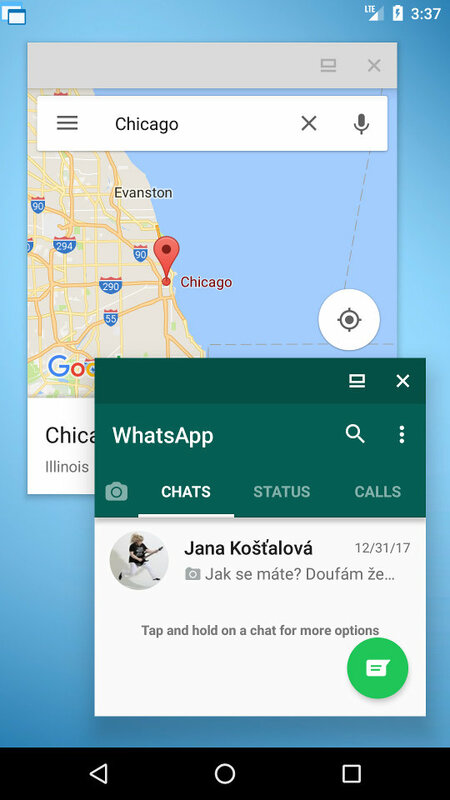 Start any of installed apps from the place where you are right now! Do you remember all tasks? Me not and with floating TODO lists, I don't need to anymore! Listen music with a comfort of floating window. Enjoy full featured music player with playlist and other features. 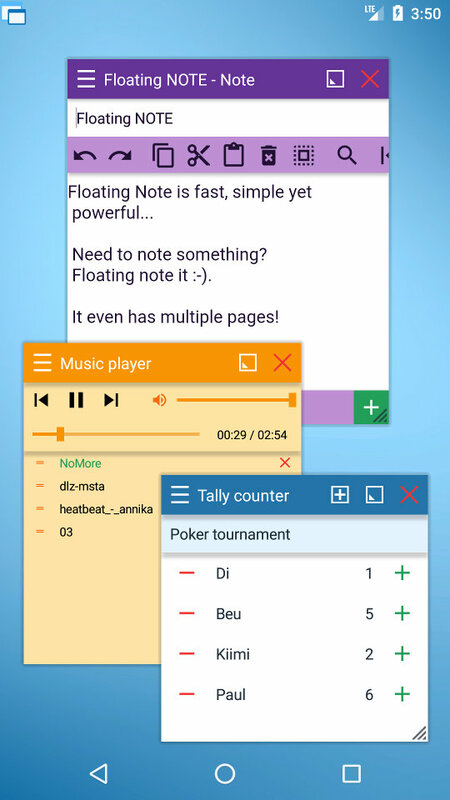 Access, create and manage your notes in the floating way. One of the most popular apps! Sometimes, it's better to make a sketch instead of writing - and with floating paint, it's no pain :-). Record audio while using your phone for other things. This is where multitasking is must and not an option! 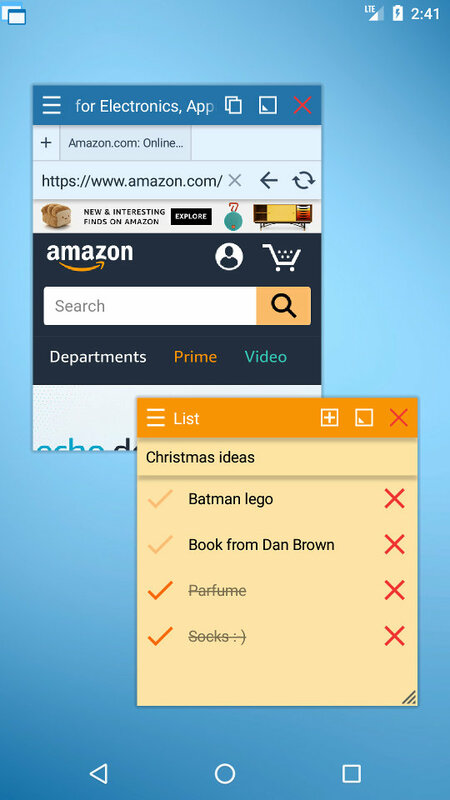 Quickly search for anything you need just now with voice recognition! 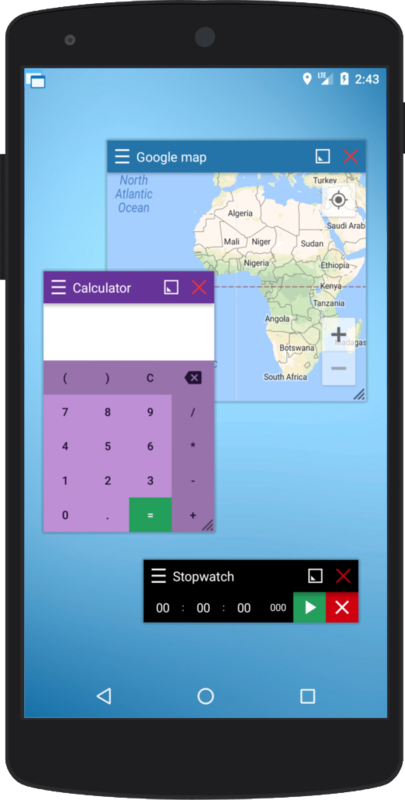 Need to measure time while using your phone for another task? It’s so simple now! Something went wrong? Kill it now. 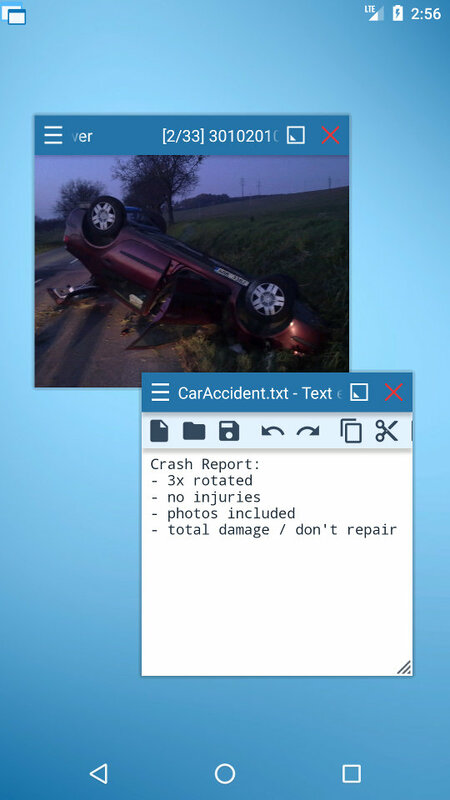 Floating Text editor is only app you need for viewing, editing and managing your txt files. Translate anything with Google Translator without switching from one app to another. Check your twitter feed without leaving current app. Or post tweet – whatever! Let’s play some movie during your hard work. Do you suddenly find out that you are not connected to wifi? Just open floating wifi manager, find the right one and connect. 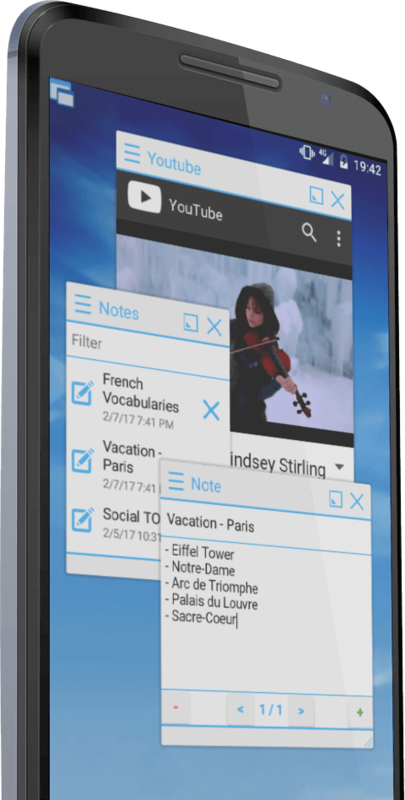 Watch youtube videos while using your phone for other tasks. One of the most popular apps!